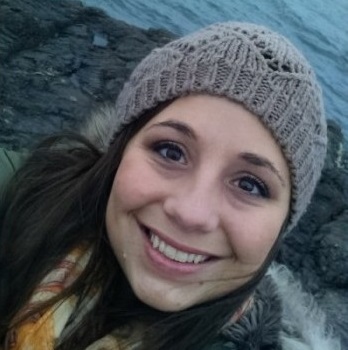 Allison is a first-year MA student in the Department of Communication concentrating in science communication. She has recently joined 4C to assist with research on United States meteorologists as trusted sources of climate change information. She is primarily interested in understanding how diverse audiences respond to climate change information and methods of engaging the public, particularly in regards to climate change impacts on coastal communities and marine environments. Prior to attending George Mason University, Allison received her Bachelor of Science from Northern Michigan University in 2015, graduating with a degree in biology with an emphasis in ecology.